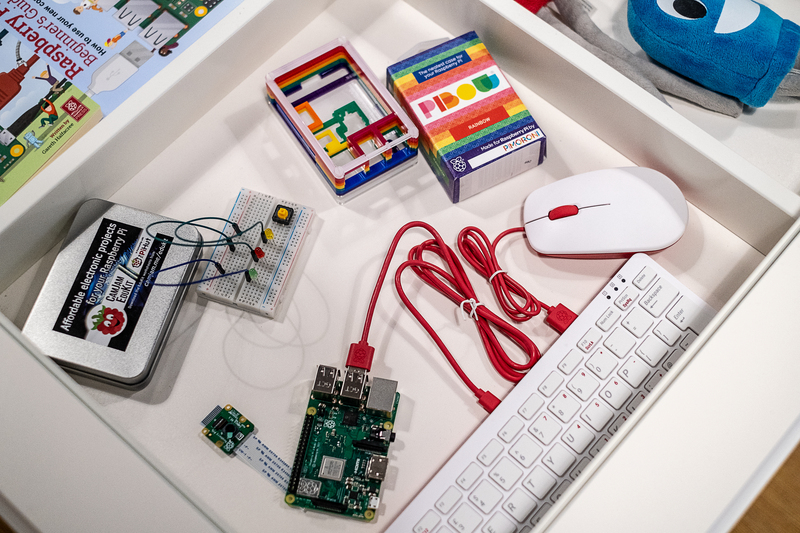 The Raspberry Pi Foundation just unveiled a brand new project — an actual store. If you live in Cambridge in the U.K., you can now buy a bunch of sweet Raspberry Pis to tinker and develop some cool stuff. The latest flagship model, the Raspberry Pi 3 Model B+ costs only $35. But if you want something smaller and cheaper, there are other models for various needs. Moreover, the foundation can use this store as a showcase for some cool examples. You can also buy goodies, such as mugs and plushy toys. Those white-and-red keyboard and mouse look cool too.